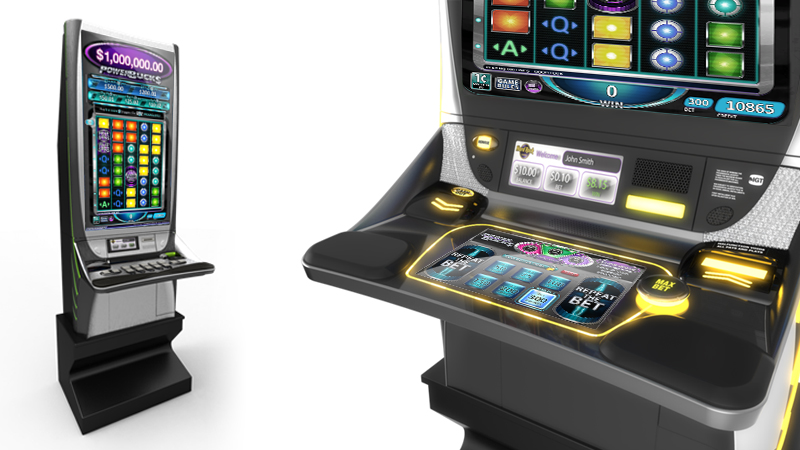 The Global Leader in Gaming, IGT approached the DDSTUDIO design team with a need for a new approach to video slot machines that would deliver a dynamic player experience within a distinctive branded modular open architecture platform that could extend to an IGT family of products. 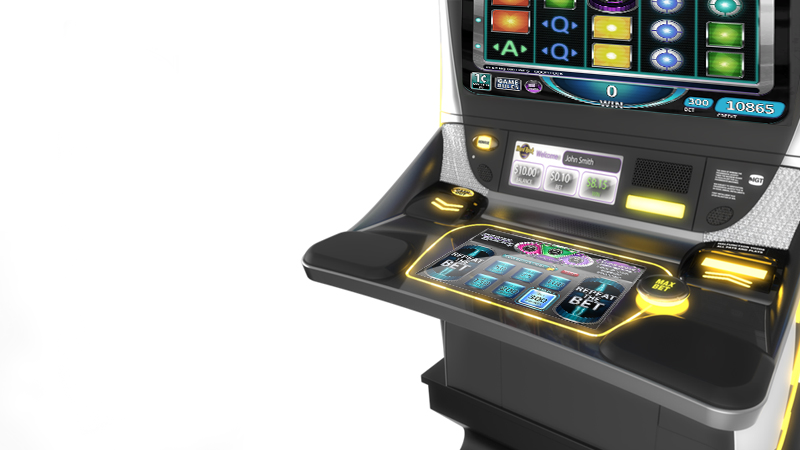 The video slot machine also needed to adhere to IGT’s commitment to engineering, providing ease of access for maintenance, and delivering on the quality, attention to detail, and innovative spirit the casino technology pioneers were known for. The outcome was an award-winning high impact-game series designed to allow players to immerse themselves in the magic of the popular movie AVATAR. 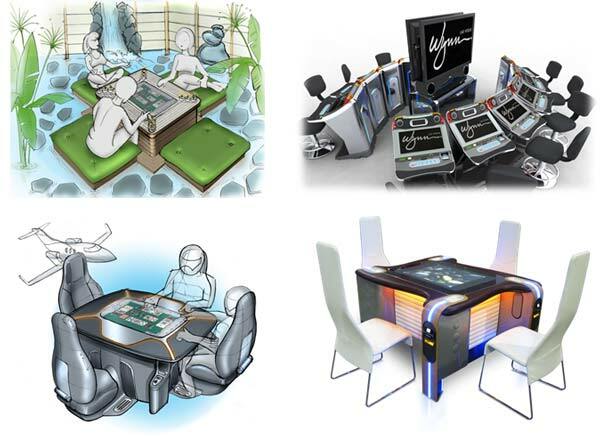 DDSTUDIO designers and the IGT team brainstormed and generated ideas as a team. 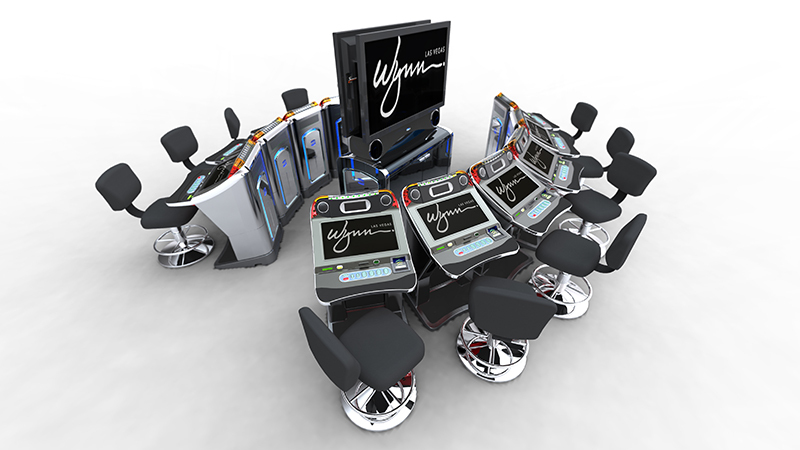 Then design insights were derived from casino observations, interviews and secondary research. Player personas helped guide design direction. Human factors study models: enhancements were made for comfortable interaction. 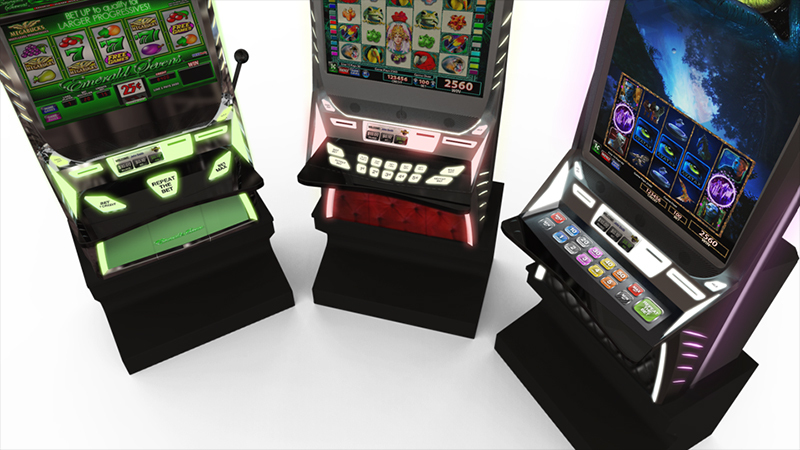 IGT wanted a completely new experience for the player while ensuring that the cabinet was easy to access for maintenance. 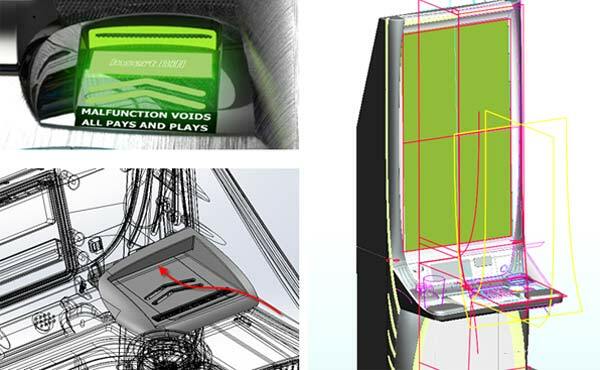 DDSTUDIO approached this challenge by developing the external enclosure engineering in conjunction with in-house internal electro-mechanical assemblies. New approaches included updates to ticket-in/out, the drop, speaker treatment, and maintenance access. 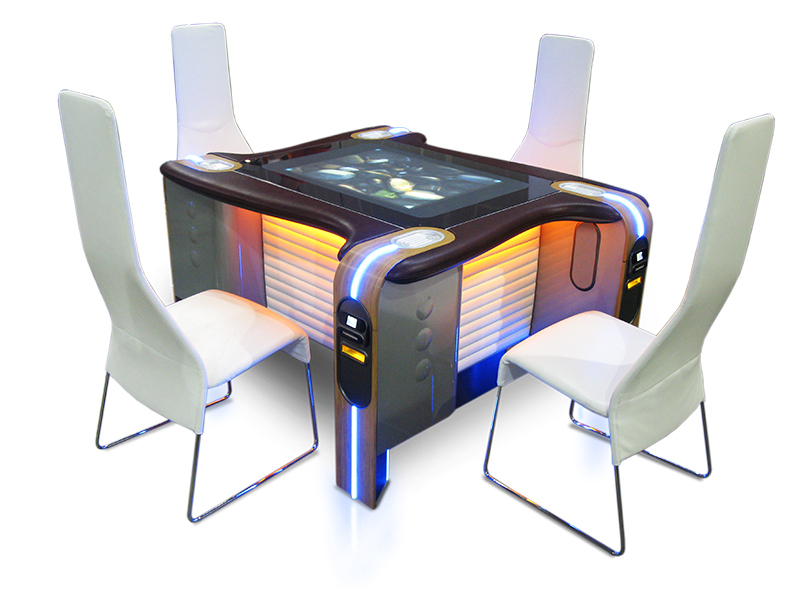 The prototypes were visually dialed-in with lighting elements and the new Dynamic Player Panel. The “CrystalCore” name was developed to reference the player’s core/relationship to the machine. There is a strong frontal curve emphasis to draw people toward the action. 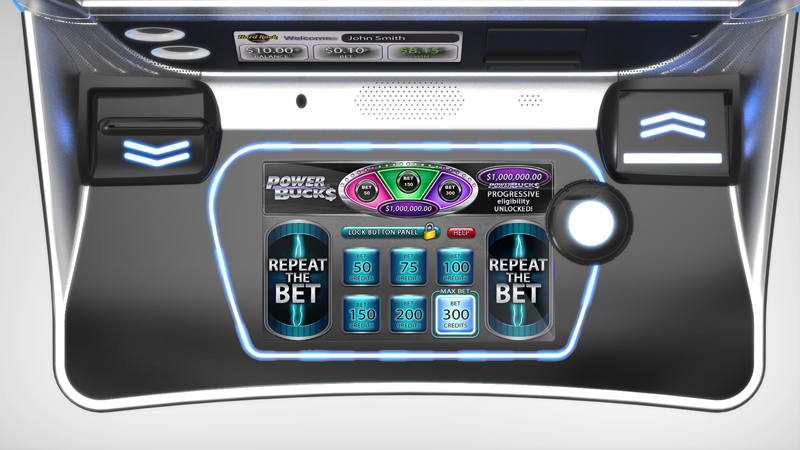 Today’s casinos offer multiple distracting options for guests — making slot gaming more often a sidebar. 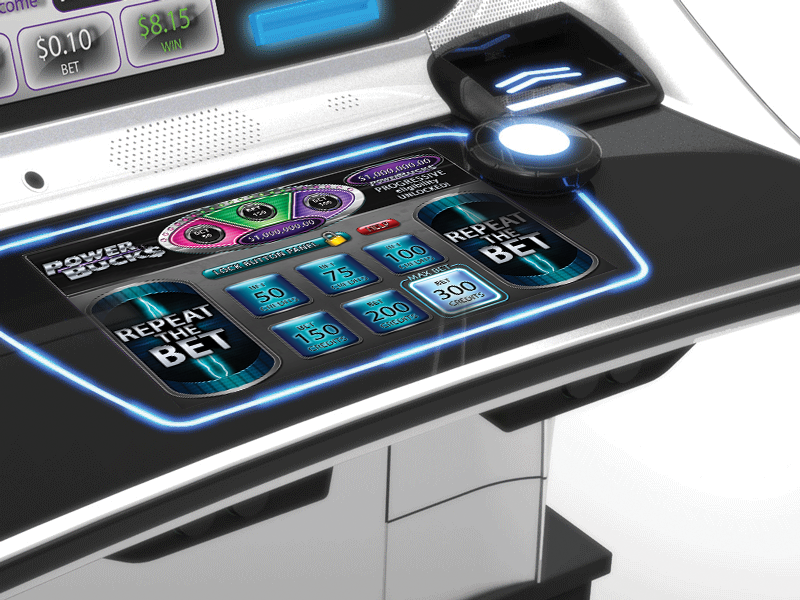 IGT and DDSTUDIO created an eye catching display that demands players attention to bring the slot floor back into the overall entertainment package with a luxe player experience.